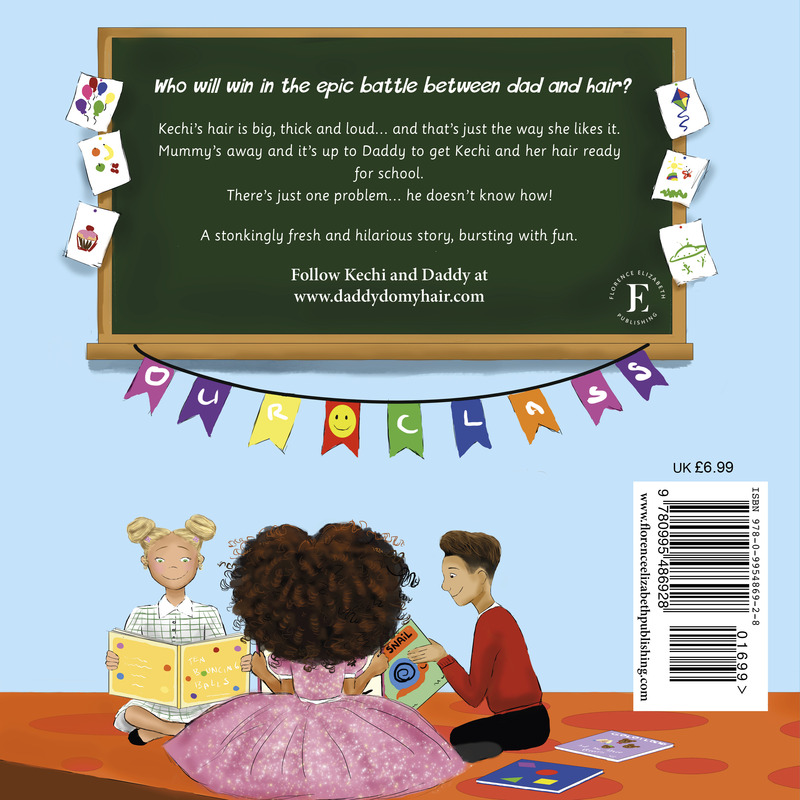 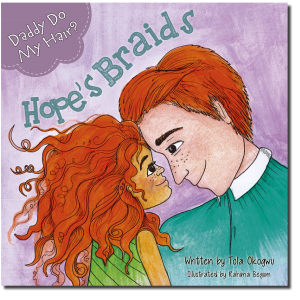 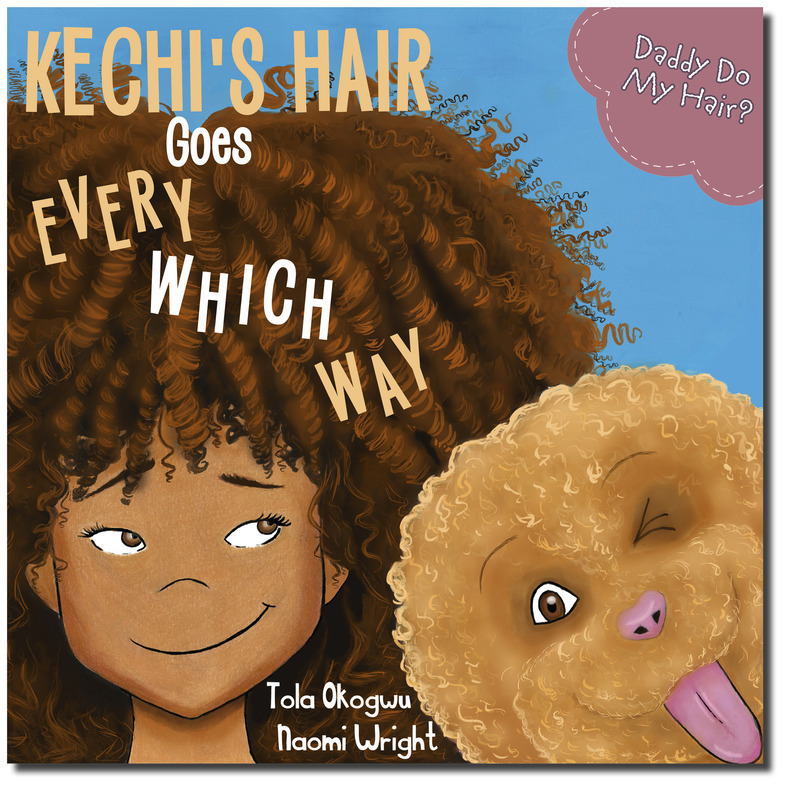 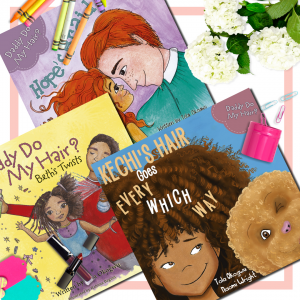 Kechi’s hair is big, thick and loud … and that’s just the way she likes it. Mummy’s away and it’s up to Daddy to get Kechi and her hair ready for school. 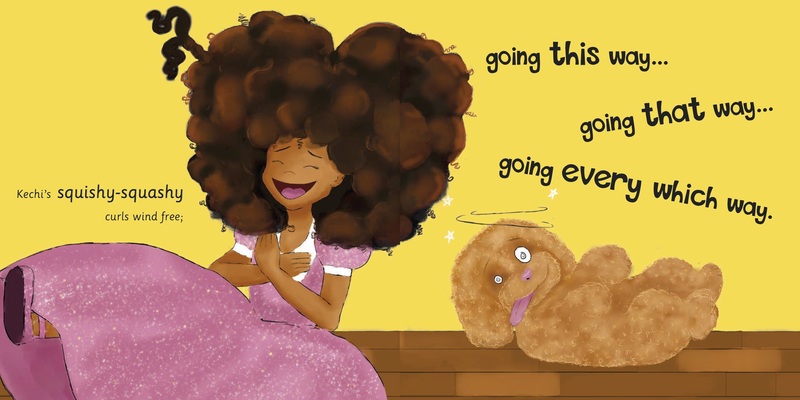 There’s just one problem… he doesn’t know how! 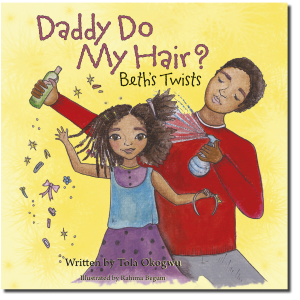 Fun and hilarity ensue as Daddy tries to tame Kechi’s swirly-springy, fluffy-puffy, squishy-squashy, candyfloss curls.